Check out our special promotion: 21% discount for the 3-year disciple program with start in March 2019. Read more about the terms. Take a look at our Special Short Term Program in which specific and sophisticated techniques are being taught. 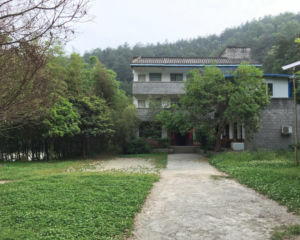 The Wudang Gong Fu & Health Academy is a small traditional internal martial arts school where students are taught directly by Master Tang Li Long (唐理龙). 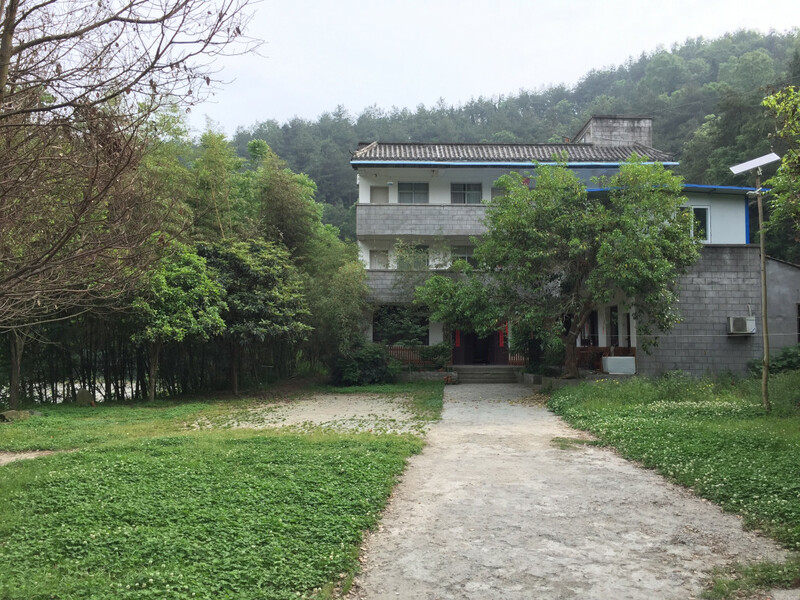 In the Wudang Mountains, the birthplace of Tai Chi, few schools remain that still teach using the traditional way. This is why people come here from all over the world to learn authentic XuanWu Pai (玄武派) Kung Fu. Since 2003, Master Tang has almost exclusively been teaching international students with his unique and proven method that is plain and easy to understand. Come study with us and let him tailor a training plan to your specific needs, or you can follow the traditional path that can result in becoming a 16th generation Wudang XuanWu Pai disciple. Our Academy sets itself apart from other Wudang Pai Kung Fu schools because rather than relying on coaches, the master interacts directly with every student providing them with the best experience possible. Since each person arrives with different needs, training plans are tailored to meet individual’s objectives, experience levels, and physical condition hence optimizing their time spent at the academy. Year after year, students return to experience how the master blends theory and practical application into his systematic teaching philosophy. Master Tang started his Kung Fu journey at just 8-years old and his passion for Wudang Tai Chi eventually brought him to the famous Taoist Mountain. Here, he studied under Grandmaster You XuanDe, Abbot of the Wudang Temples and keeper of Wudang Internal Martial Arts. Master Tang’s exceptional knowledge of the internal martial arts led him to become Grandmaster You XuanDe’s primary disciple. With this deep understanding of internal martial arts, he developed a unique teaching system which embraces the true essence of XuanWu Pai. Under his guidance, you will learn a Qi cultivation in a way that’s unique to the mountains. Master Tang’s vision is to spread the authentic Wudang health practices, martial arts and culture around the world through his teachings, thereby growing the XuanWu Pai family. His students will always have a place to call home here – a family of brothers and sisters from different backgrounds congregating to share knowledge and a spiritual experience. The teachings have been, and always will be, preserved in accordance with “the natural way” (dàofǎ zìrán, 道法自然). One of the most humble person i ever met!